From classic white double doors to elegant glass sliding doors, we have the ideal product to suit your home and your budget. All our patio doors are double glazed and use the highest quality materials for ultimate security and energy efficiency. 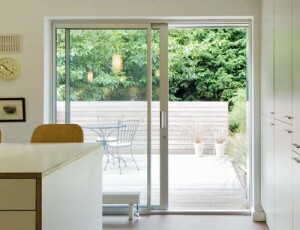 A large aluminium sliding patio door is perfect for a more modern, contemporary look. With large double glazed panels, these doors create the illusion of space and offer unrivalled views to outside. Easy to operate, the panels glide effortlessly along an aluminium track and are extremely secure, with state of the art locking systems. Whilst our standard patio door systems allows for maximum panel sizes of 1500 mm wide x 2500 mm high our extensive knowledge of commercial projects means that we are capable of supplying patio doors to suit most sizes and configurations that you require. Come and try out our patio doors in our showroom to see just how good they are. 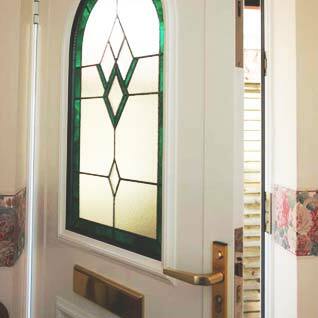 White uPVC is a popular option, or choose a woodgrain finish for traditional looking doors without the maintenance. As well as offering slimmer sightlines to let more light in, our aluminium patio doors are available in a wide range of single and dual colours to cater for all requirements. 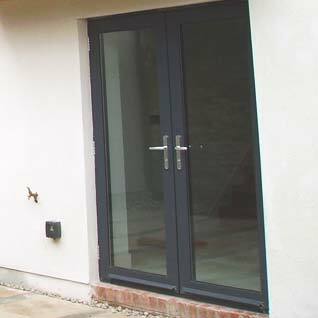 For strong, sleek and slim patio doors, choose aluminium for high thermal performance, slim frames and a long lifespan. We create your aluminium doors in our own factory, so you can be sure of a high quality finish and a competitive price. Find out more about our patio doors by talking to the team – call 01242 513 322 or enquire here. 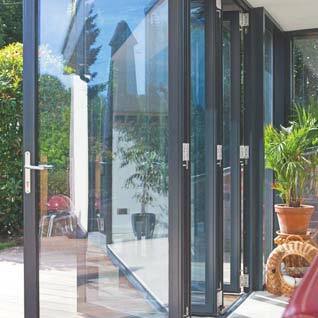 Out stunning aluminium bifold doors make for the perfect opening out onto your garden or patio. With energy prices constantly on the rise, taking steps to improve the energy efficiency of your home will lower how much you spend on heating it. 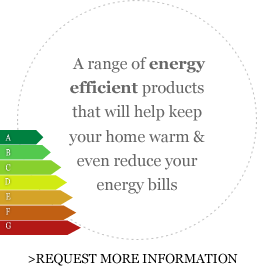 Upgrading single glazed windows, or replacing your existing double glazing, with energy rated uPVC and aluminium windows can help improve the energy efficiency of your home and save you money on your energy bills. 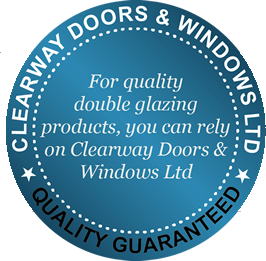 The most important thing to us is our customers which is why it's important you're 100% happy with your new double glazing. Our uPVC and aluminium windows and doors are designed to continue looking and performing well year after year. To give you peace of mind we give guarantees across all our products so in the rare instance something should go wrong you're covered. Choosing new windows and doors for your home can be a confusing experience - with plenty of options to consider and questions to ask - but it doesn't have to be. With us you're talked through every option available and offered unbiased advice on the best ones for you. Any questions you have we'll be happy to answer. Our sales team don't work on commission so will never pressure you into buying. Since our launch back in 1983 we have been focussed on providing a friendly and expert service. We will go out of our way to ensure we deliver a product tailored to your exact requirements, on time and install it with precision. © 2019. All rights reserved. Website terms and conditions /GDPR Privacy notice.